School Improvement is an ongoing and continuous process. Consequently, our School Improvement Plan is an organic document, outlining goals and current plans. Behind each of the objectives is a plan with milestones to track how we are delivering against them and these will be altered and reviewed as we go through the year. Our whole learning community will continue to be involved in this process through consultation, helping to build capacity for further improvement. The working document sets out how we aim to raise overall school standards, individual pupil achievement and to place every child at the heart of every decision we take. We are extremely fortunate to have a staff and governing body that are so passionate about school improvement. Our strength comes from a relentless focus on providing high quality learning and teaching experiences, within a culture of continuous improvement. 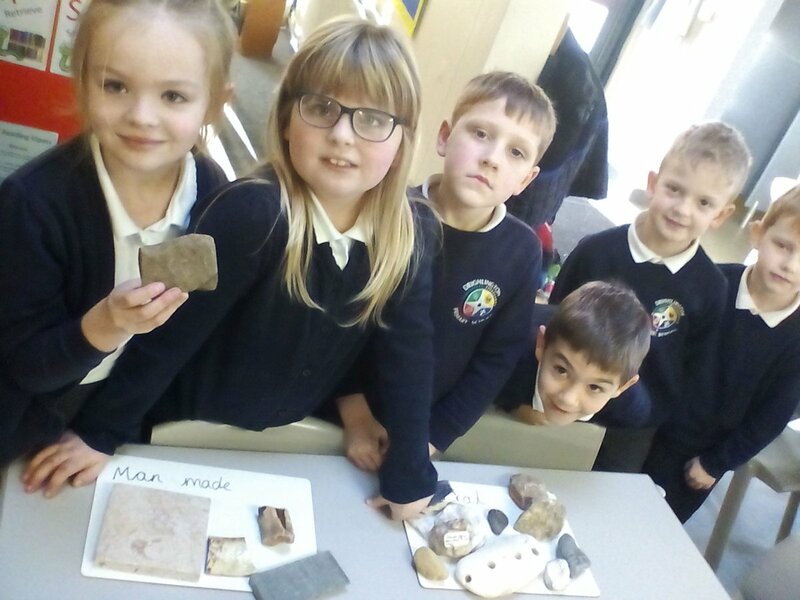 At Drighlington Primary School we value the uniqueness of every child. We know that safe and happy children learn best. We offer a nurturing and stimulating environment which allows children to become independent and grow. Governors, staff, children, parents and carers work together in a culture of collaboration and mutual support. 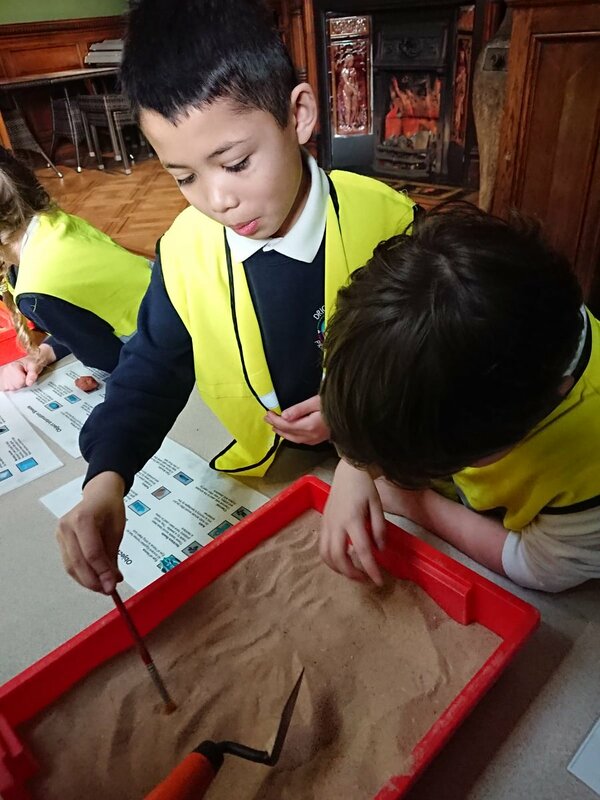 We foster the long term development and personal achievements of every child within our broad and balanced curriculum and in the immeasurable learning beyond it. We provide a challenging, relevant and creative school experience which nurtures a sense of social responsibility and inspires life-long learning. We are passionately committed to ensuring that every child fulfils their academic potential and receives a holistic education. This will help our children develop as confident individuals well equipped for secondary education and beyond. Our School Improvement Plan has been adopted based on the OfSTED framework for inspection and our own self-evaluation Form. School Improvement planning is a continuous process. Consequently, the School Improvement Plan (SIP) is an organic document, outlining goals and current plans. As it is not rigid, it will alter as evaluation and reviews occur at times throughout the year. School improvement lies at the heart of our school – we are relentless in the pursuit of excellence for our children. As a community, we are determined to show that every child matters, that we are narrowing the identified gaps between pupil groups and that improvement is continual. We set challenging targets each year and work hard to achieve them. Our vision for the school is ambitious. It builds on the concepts of nurturing, supporting, believing, and achieving. We need to anticipate the future and build confident, resilient children ready to embrace the opportunities and challenges of secondary school and beyond. 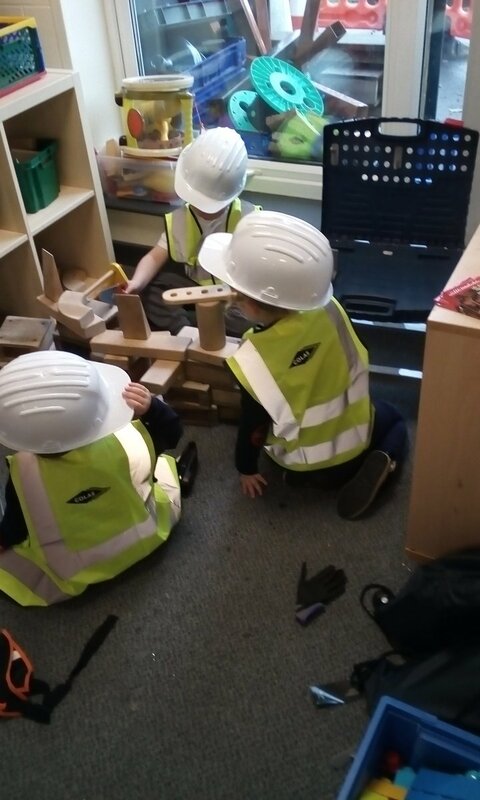 Developing creative, articulate, resilient, empathetic, reflective and self-aware children will ensure they are able to maximise their individual talents. Our school will only be successful if we make a commitment to our staff as well as our children. Setting high expectations for staff, offering opportunities for further development of their skills and talents and providing innovative resources will lead to a cycle of high achievement for all. We look wider than our own school and explore the potential for collaboration with wider professionals and other schools to enhance the experience of our children and staff. our children and staff will be prepared for lifelong learning and future challenges.